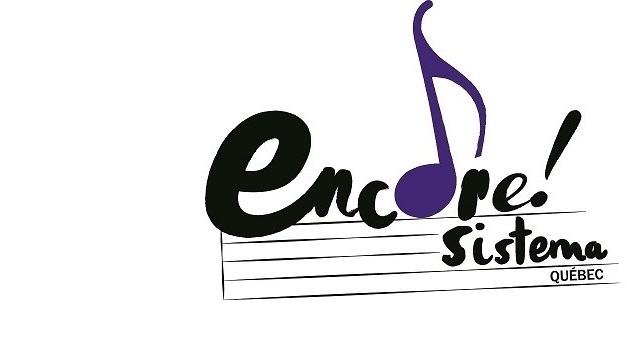 January 2018 — Encore!Sistema Quebec is proud to announce the opening of two new programs in the Parc-Extension neighbourhood of Montreal. Both programs are located at the Centre William Hingston. Our new strings program for children in grades 2-6 meets 4 days per week, for 2 hours per day. This program is in collaboration with the Parc Extension Youth Organization. 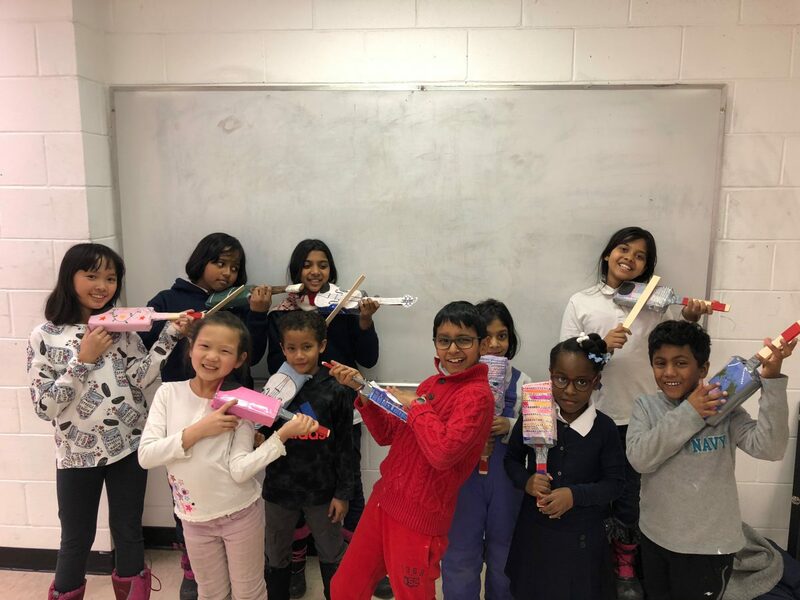 Under the guidance of head teacher Michael Depasquale, the students made and decorated their own paper violins. They will use these to learn basic positioning and technique in preparation for receiving their real violins in a few weeks! Our new winds program for youth in grades 6-11 meets 2 days per week for 2 hours per day. This program is in collaboration with Loisirs du Parc. Under the guidance of head teachers Carol Kay and Kerry Roebuck, the students are learning flute, clarinet, saxophone, trumpet, and trombone.